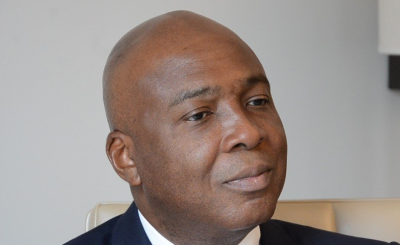 New Plot Cooked Up to Throw Nigerian Senate Leader in Jail? 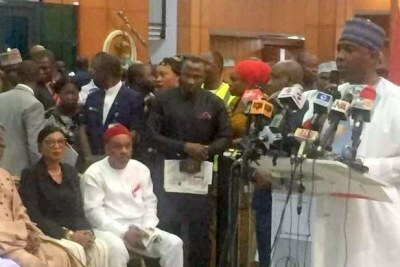 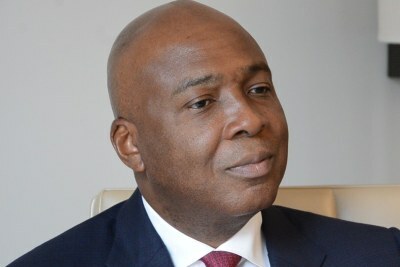 The Peoples Democratic Party has raised the alarm, saying it has again uncovered a plot by the All Progressives Congress to invite, arrest and detain Senate President Bukola Saraki and his deputy Ike Ekweremadu to pave way for their impeachment. 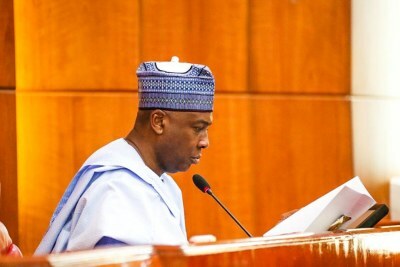 The opposition says the plot is to create an impression that the two failed to show up for proceedings in the Senate. 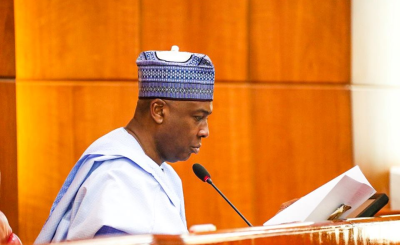 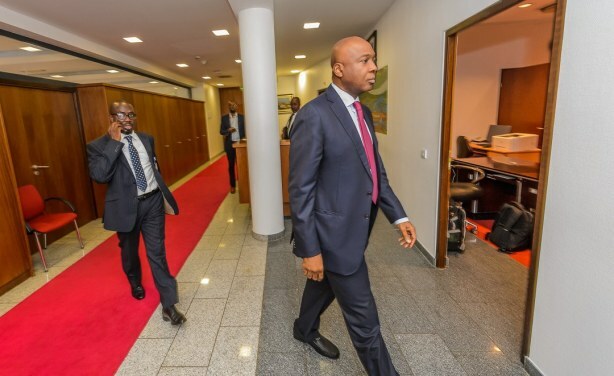 Is There a Plot to Remove Saraki As Senate President?